If you’re into rapid transport, then the Longbow is the weapon to use. 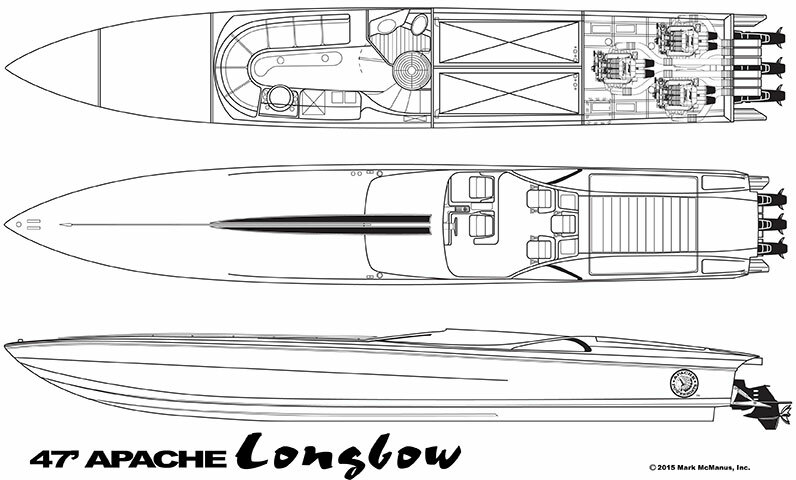 The Apache® Longbow‘s hull design is the product of three offshore world championships. With triple engines, the 5-occupant Longbow is assured of triple digit speeds and the ability to span “big waves” at high speeds. Yet, because of its speed and length, the Apache® Longbow offers a smooth stable ride. 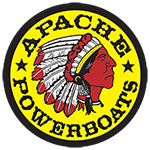 While you’re waiting for your friends to arrive, freshen up in the Apache® Longbow’s luxurious cabin. Twin or triple engine configurations are available.